Apple the world’s second largest smartphone marker made a huge splash with the announcement of new products strengthening the Apple ecosystem and the stickiness quotient more than ever. Apple announced the S variants of the one year refresh of its last year’s iPhone 6 series the best selling smartphones on the planet in form of iPhone 6S & iPhone 6S Plus alongside a newly designed enterprise- focused iPad Pro (with keyboard & stylus) and a completely revamped Apple TV box running the brand new tvOS bringing apps, games and discover-able content to televisions. 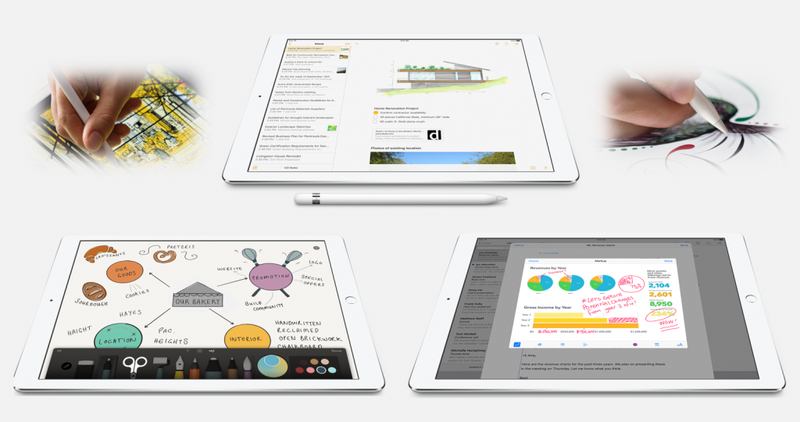 Apple unveiled a 12.9″ iPad Pro completely designed and geared towards creating, editing and consuming content. iPad Pro overcomes some of the shortcomings when compared to likes of Surface Pro by adding a bigger form-factor, split screen multi-tasking, a well-designed stylus called Apple Pencil for use-cases or applications needing highly precise interaction with the touchscreen beyond the fingers. In addition, Apple also launched an accompanying smart keyboard to round-off the heavy content-driven enterprise user-scenarios. Both the Pencil and keyboards will be sold separately for $99 and $169 respectively. Apple is promising a laptop-grade processor and SOC A9x architecture to power this new iPad Pro to make highly graphics intensive applications in enterprise or PC-grade gaming to run and render on the Pro smoothly as well as switch between the apps seamlessly. However, the underlying driver for success of iPad Pro again boils down to the strong “Apps developer ecosystem”. Apple demonstrated the power of its platform as the big software developers and arch rivals such as Microsoft and Adobe were on stage at the Apple launch event showing off Office & Adobe suites respectively for the iPad Pro. Winds of Change! For enterprise grade apps, finger based interaction has limited use-cases but either a high precision device such as mouse or stylus makes much more sense. Since iPad Pro is positioned and targeted towards enterprise applications, adding a stylus was a no brainer. Apple Pencil takes the iPad to the next level adding capabilities to precisely interact with the applications to create or edit and not just consume the content. Apple Pencil when leveraged by developers can bring unimaginable content creation opportunities for users which Microsoft has been much behind to drive the stylus based apps for Surface Pro due to limited scale within the Windows touch based apps ecosystem. While iPad revenue and profit growth has been weakening, iPad Pro might boost the top line and bottom line to some extent though the pricing for the entire bundle (Pro+Pencil+Keyboard) will go well beyond $1100 and might not yet replace the laptop segment completely but certainly will somewhat arrest the declining mindshare for the Apple iPad. Mindshare especially in terms of potential “meaningful innovation” within this slowing product category for Apple. 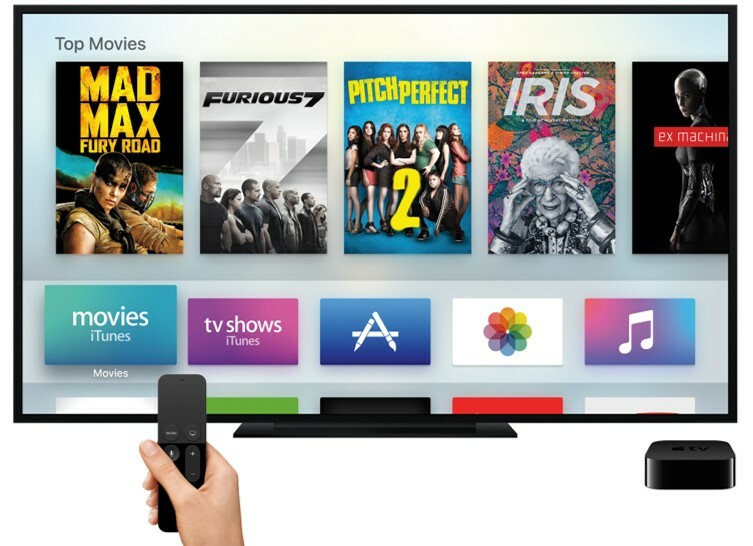 Apple with Apple TV is bringing a familiar experience – i.e. apps to your living room and executed in a much more intuitive and in a bigger way than any other TV or Set-Top-Box or Media Box makers. Apple is starting to get the cloud as it has done a commendable job to integrate Siri across the Apple TV platform – Apps, games, inter-content and even within the content. From search to discovery to conducting different actions using the gesture based remote for different apps was truly the bright spot of the entire launch event as it can work and interact with TV apps in an intuitive and a novel way. Furthermore, leveraging 11 million app developer community to build apps for Apple TV is another big competitive advantage which will drive Apple TV to dominate the living room not only for media content consumption but also for gaming and beyond. This also challenges the already fragmenting Smart TV market and will put brakes on the different Smart TV platforms to flourish or atleast being used, making them dumb screens (again). Having said that most of the content and apps are still limited to developed markets and more so USA and for success outside USA the developers’ contributions will be key. 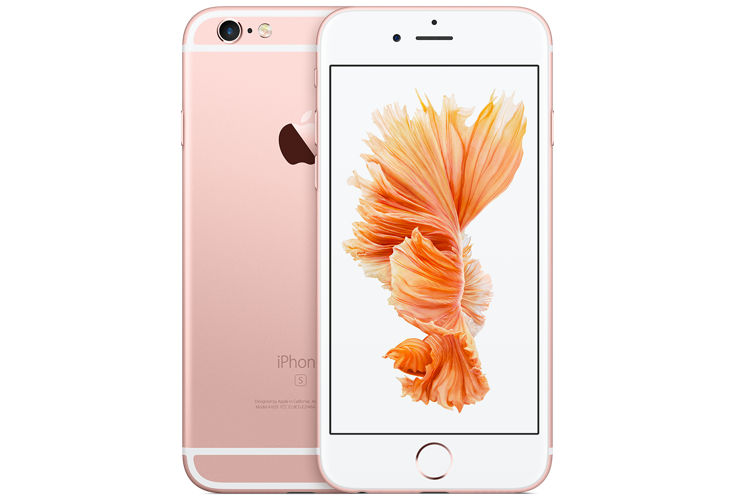 In terms of overall exterior design it remains the same as last year’s iPhone 6 series, however, Apple upgraded the new 6S series integrated with the 3D touch technology, upgraded 12MP iSight camera, 4K video shoot, faster Fingerprint Sensor, more LTE bands (23 bands) and an unique rose gold variant. 3D Touch is revolutionary and it takes how we interact with are touch-enabled phones and apps within to the next level. It can be the “iPhone moment” for the touchscreen devices. 3D Touch hardware while is available for any vendor the integration within the devices and applications is the key differentiation. Apple has integrated 3D Touch into everything (UI, own branded apps) from Day 1 with features such as Peek & Pop and many third party developers will also tweaking their apps to leverage this feature. Though the biggest announcement of the morning was Apple getting into leasing business – so the new iPhones will be available via “iPhone Upgrade” program starting at $32/ month or approximately $1/day which includes Apple Care plan and flexibility to upgrade to the new phone every year trading in your old phone (though in US only for now). This is where Apple even though behind the competition in terms of time-to-market for different feature sets or product segments for its devices but the ability to identify gaps, learn from competitors with relentless focus on design, UX and demonstration of polish and finesse remains a key core competency. Furthermore, stimulating go-to-market execution remains impeccable carving out an entire profitable business out of any product category it enters. Apple is rising on the cloud driven Artificial Intelligence curve as it integrates Siri across the devices more intuitively than ever. 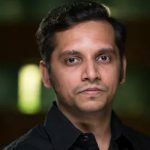 Furthermore, a 11 million strong app developer ecosystem remains the underlying foundation for Apple’s success as it develops an app-driven platform across every possible device category in the tech space.Throw any Apple device at the developers and they will develop and optimize an app for it.